It's that time of year again, when ghouls and goblins, witches and wizards and more than one superhero walk our streets - fill in your own joke. Yes, it's Halloween, time to party in costume. Once again, my updated list of where to find that outfit that expresses the inner you - and wear it to the 40th anniversary Village Halloween Parade! 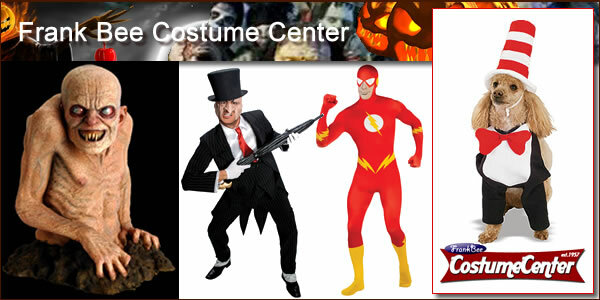 Super, indeed - this store stocks more than 2,000 masks and 12,000 costumes of all kinds. They'll even do your makeup, too, to complete the look. 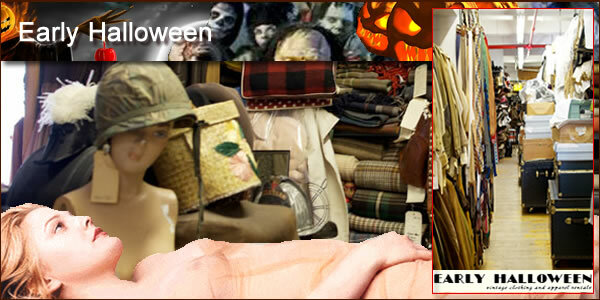 So big it has two entrances (the other is at 808 Broadway), this emporium for all holidays has two levels of clothing, masks, hats and accessories that will make you ghoulishly gorgeous! 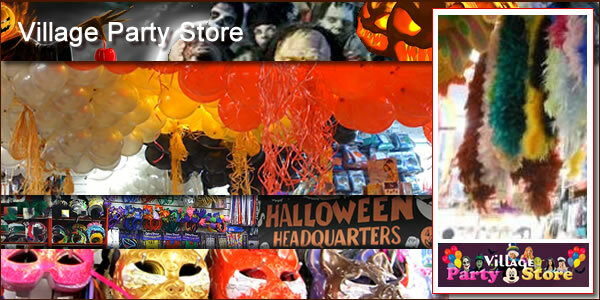 This new location is three times the size of Village's old store, the better to house even more party supplies, masks, makeup and more for your Halloween party! The largest privately owned costumer in the area, Beyond Costumes acquired Creative Costumers last year, and now houses its exceptional collection (often used in television shows and movies) in Yonkers. It's worth the trip! If your style is more along the lines of retro rather than creepy, this is the place for you. 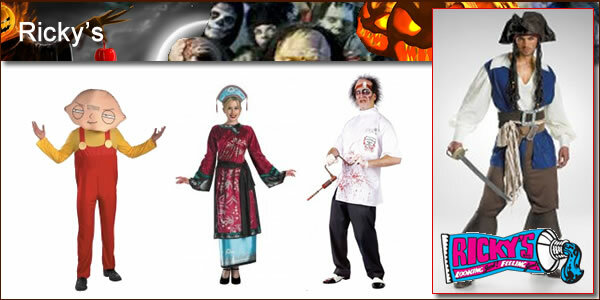 Also a supplier to film and television, Early Halloween offers vintage clothing from the turn of the 20th century to the 1980s! Most of us are going to end up here for something holiday related - Ricky's is just that convenient, and just that offbeat. How can you resist a store that offers Zombie Presidents Obama and Bush masks? 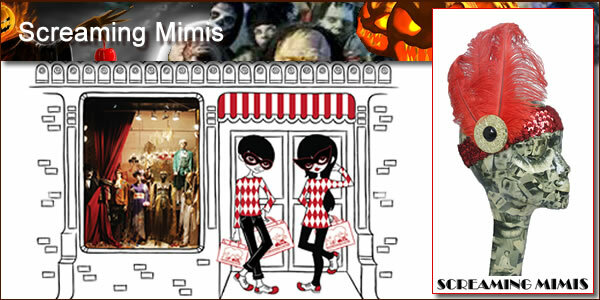 I'm not sure how they do it, but Screaming Mimis manages to combine vintage chic with just a touch of quirk, and some of the most fun costumes in town. Email for an appointment and select from Frankie's existing stock or have her design something fabulous - and fun! 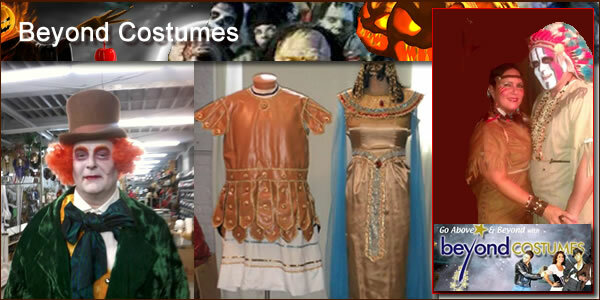 This family-owned store has been supplying kids (and their parents) with the latest character costumes and more since 1957. From Tinkerbell to Spiderman, biker chicks to the Statue of Liberty, find it here. 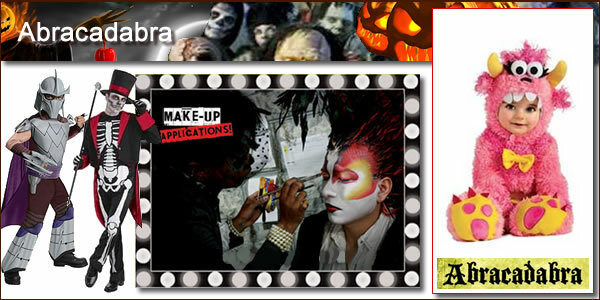 Halloween is the day to break loose and experiment. 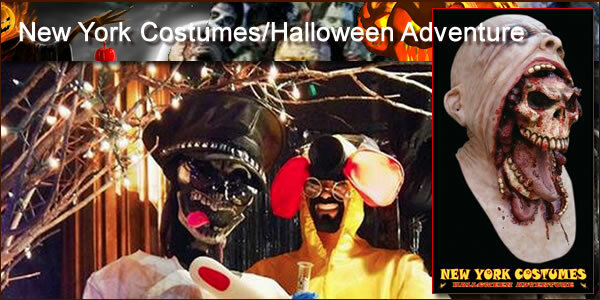 A visit to any of these shops will bring out a whole new side to you and your trick-or-treaters. 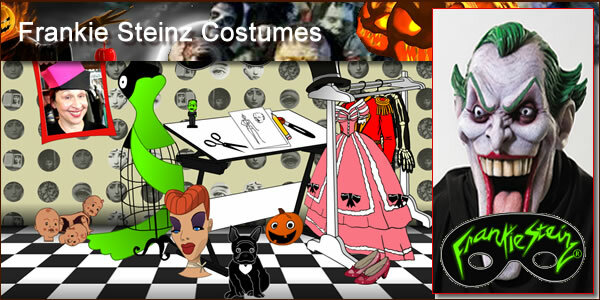 Happy Halloween and Happy Shopping!